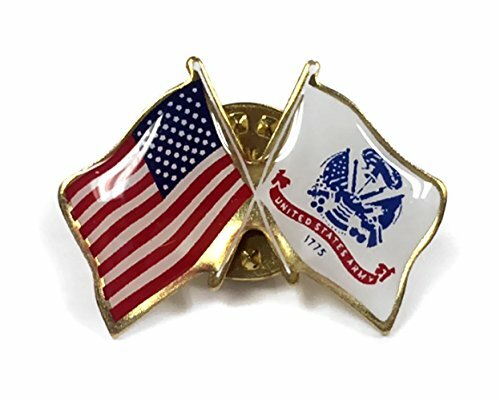 Army and American flag lapel pin with clutch fastener for securing to clothing. 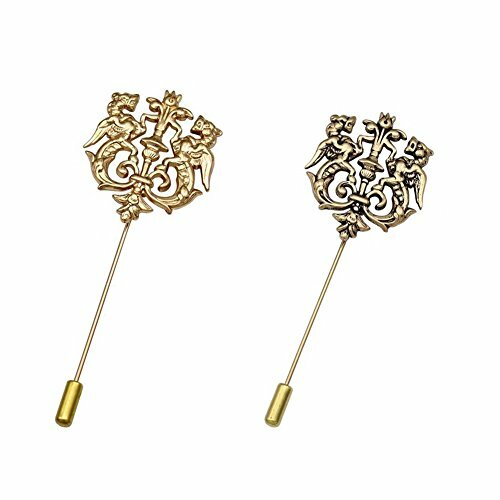 This Double Flag lapel pin has an all gold metal lacquered design with a metal clutch pin. 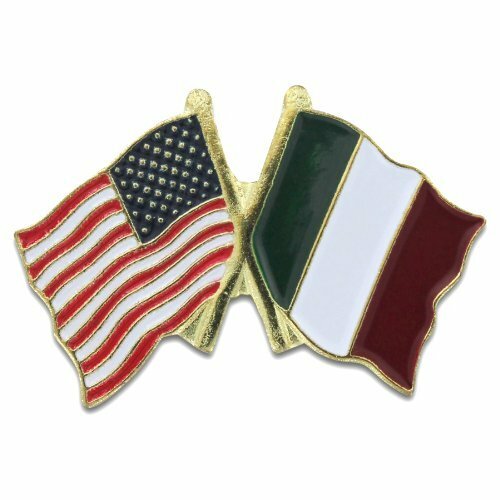 Baked on enamel finish this pin shows the USA flag on the left and the Italy flag on the right. Size approximately .75 inches x .5 inches. 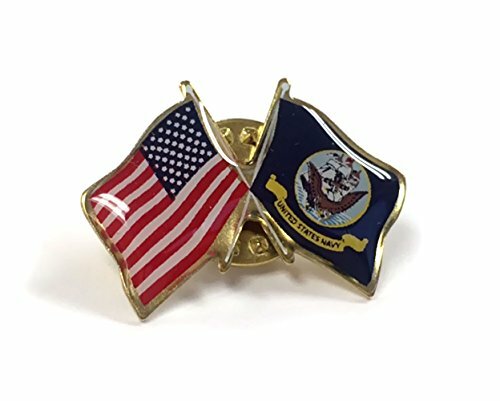 Navy flag crossed with American flag lapel pin with clutch fastener for securing to clothing. 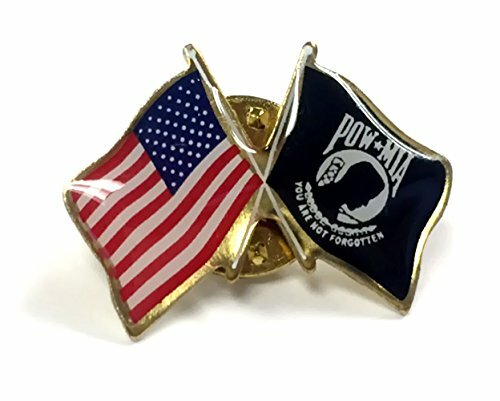 POW/MIA crossed with American flag lapel pin with clutch fastener for securing to clothing. Quality State Flag Products Do you want a quality yet affordable State Flag Lapel Pins? 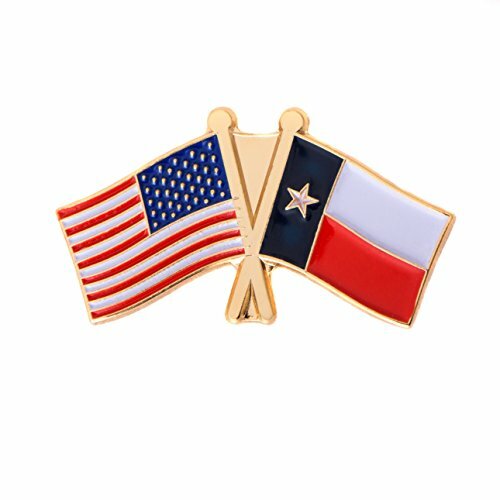 The Desert Cactus Flag Lapel Pins features one lapel pin of the official flag of the State on one side and the United States of America flag on the other side of the double flag pin that you can pin on your hat, blazer/jacket or one of many other reasons. Measurements; Each state flag pin measures 0.50 inches tall x 1 inch wide. Every pin has a clasp back so the pin will not fall off. Risk-Free Not completely satisfied? We'll make it right, no questions asked. All of our products have our 30-day return policy which means you can experience your new, exclusive State Flag Lapel Pin risk-free. 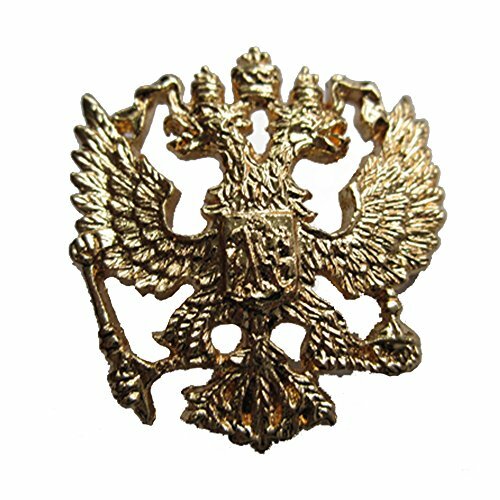 Quality Country Flag Products Do you want a quality yet affordable Country Flag Lapel Pins? 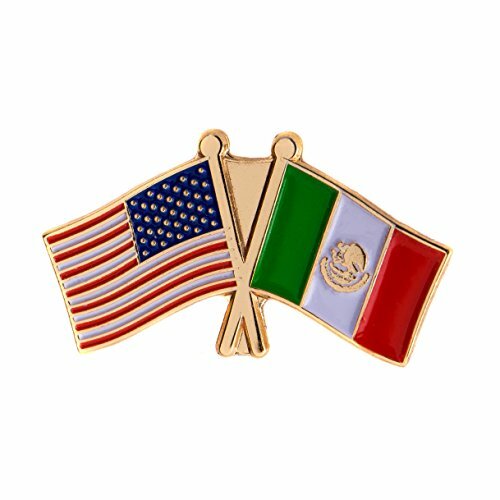 The Desert Cactus Flag Lapel Pins features one lapel pin of the official flag of the country on one side and the United States of America flag on the other side of the double flag pin that you can pin on your hat, blazer/jacket or one of many other reasons. Measurements; Each country flag pin measures 0.50 inches tall x 1 inch wide. Every pin has a clasp back so the pin will not fall off. Risk-Free Not completely satisfied? We'll make it right, no questions asked. 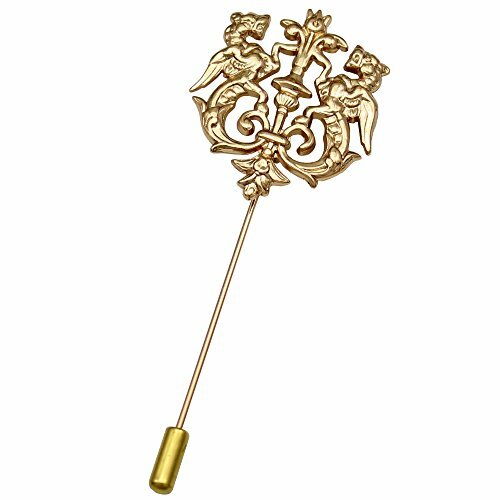 All of our products have our 30-day return policy which means you can experience your new, exclusive Country Flag Lapel Pin risk-free.